We all know that Josh uses this show as a bit of a therapy session…. In Episode 21 he sits down on the couch and explains how he learned that car > Josh! 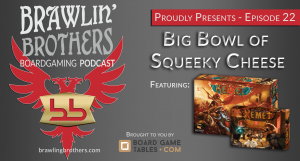 Once again we are proud to be sponsored by the fine folks over at BoardgameTables.com and encourage all of our listeners to check out their amazing tables! 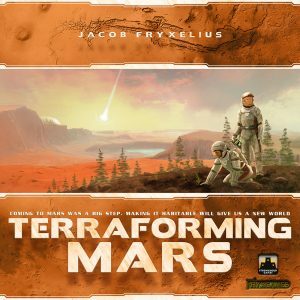 Our Then-Now-Tomorrow segment starts off with Josh talking about Civilization building games (and not all of them are from the 1970’s!) and we have a short and sweet NOW segment filled with Brandon whining about Pathfinder: Adventure Card Game. A special guest, Jeff Siadek – designer of Battlestations 2nd Edition, drops by and helps us through our Tomorrow segment. 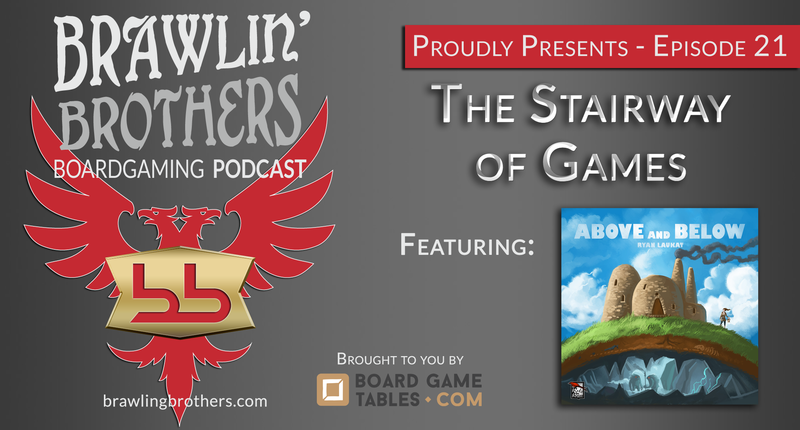 We gush about the talent of Ryan Laukat (Red Raven Games) and review his latest offering, Above and Below. Our feature segment is one giant surprise and Josh weeps happily as we chat with Kevin Wilson – designer of games like Sid Meier’s Civilization, Descent: Journeys in the Dark, Arkham Horror and Teenage Mutant Ninja Turtles: Shadows of the Past. Therapy on the Couch – People Don’t Kill People, Cars Do – Metal on Metal – BoardgameTables.com Sponsorship – Civilization Building Games – The Spanish are OP! – Paper and Cardboard Chits and Things – BATTLESTATIONS 2nd Edition w/Jeff Saidek – Above and Below Review – The Stairway of Games – Brandon takes a 2 – 1 lead in Virtual Paper / Rock / Scissor – An exciting conversation with Kevin Wilson, Designer of: Sid Meier’s Civilization – Descent – Arkham Horror – Teenage Mutant Ninja Turtles and more!